How many times have you had to reapply your lipstick or lip gloss during the day or watched someone else do it? We carry those cute little make-up compacts just for those little emergencies where we have to touch up the lipstick that was perfectly applied before we left home! This can be a bit of a pain most of the time. I may have found the solution! 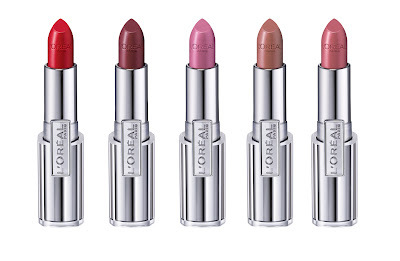 Whether you like the shiny look from lip gloss or the matte look from lipstick, L'Oreal Infallible! I own both the lip gloss and the lipstick (the Le Rouge Collection). 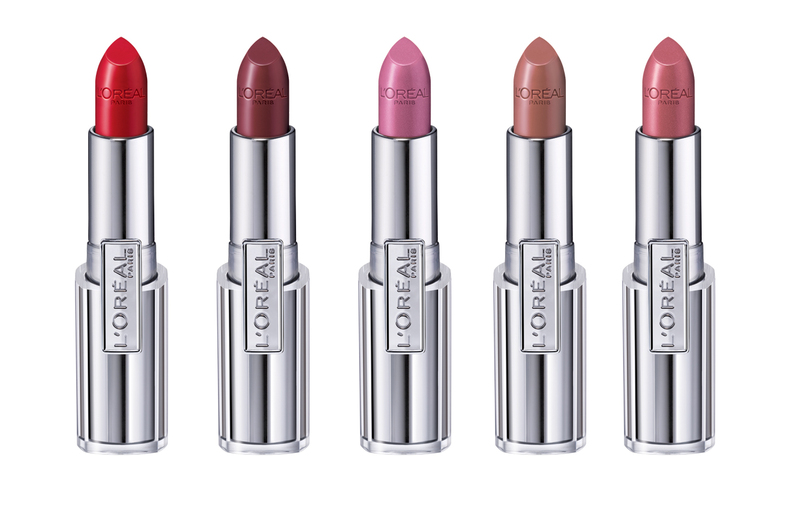 The gloss is said to last up to 6 hours and the lipstick 10. I've put them both to the test and I'm a HUGE fan! With over 30 colors to choose from, there is something for everyone and the colors are vibrant. I can definitely say that this is a must have for those that like to put on make-up and not have to constantly check it or reapply it. It's great for nights on the town, all day meetings (which a lot of us have), and the all important wedding day! I can't say if either will stand up to "You may now kiss the bride" but you'll definitely get hours of wear out of each of them!